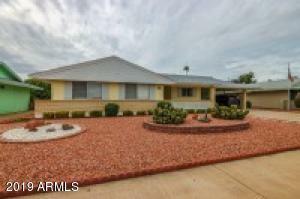 Great four bedroom/three bathroom home in Westwing Mountain subdivision. 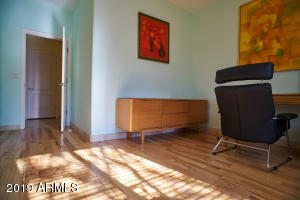 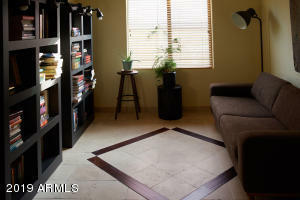 Tile and wood flooring throughout. 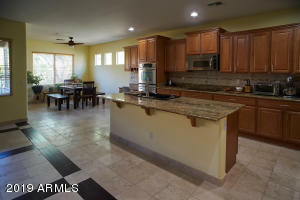 Beautiful kitchen includes maple wood cabinets with raised panel doors, granite slab countertops, kitchen island, and much more. 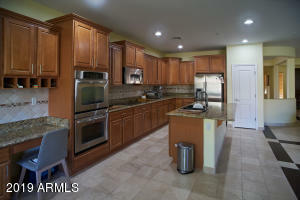 Master bathroom includes double sinks and seperate tub and shower. 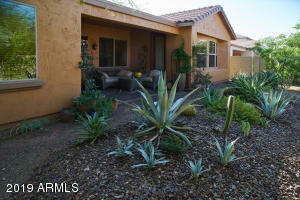 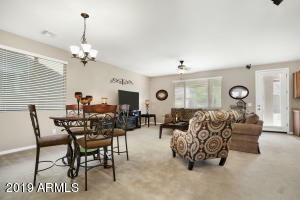 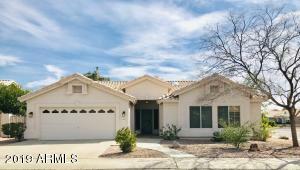 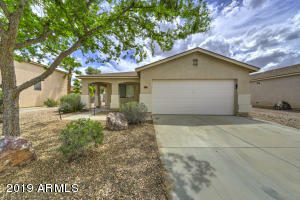 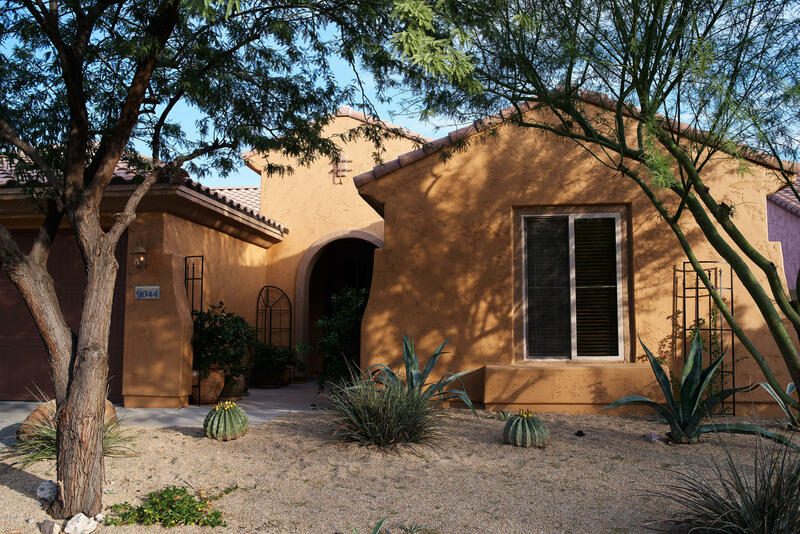 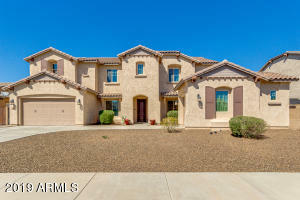 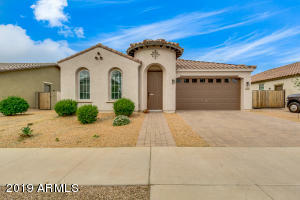 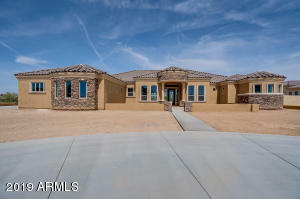 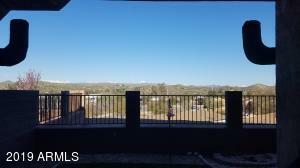 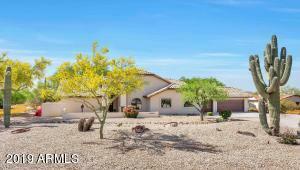 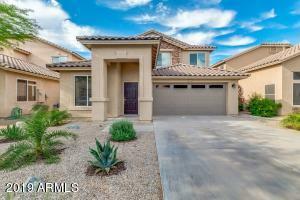 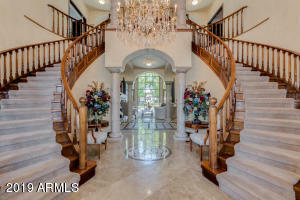 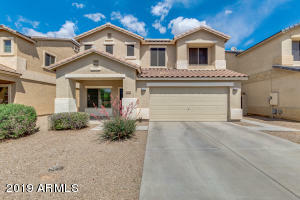 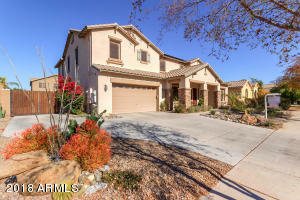 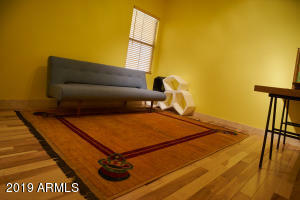 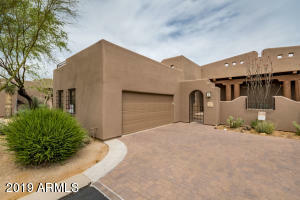 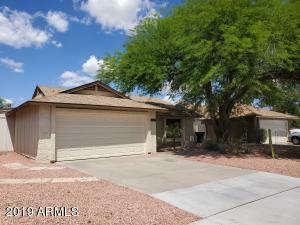 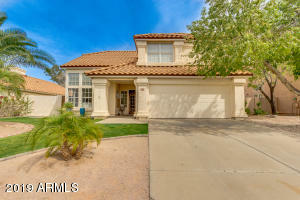 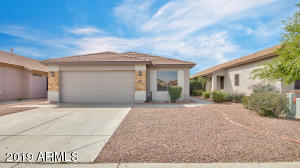 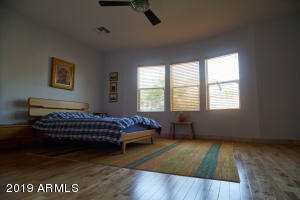 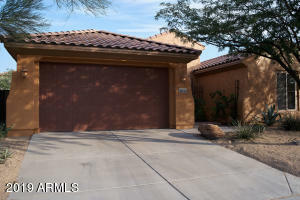 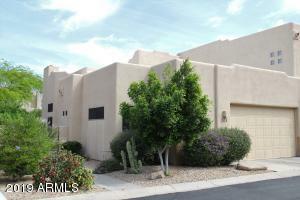 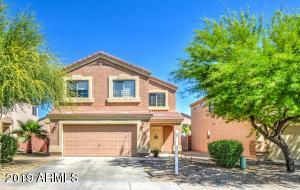 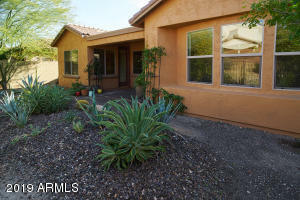 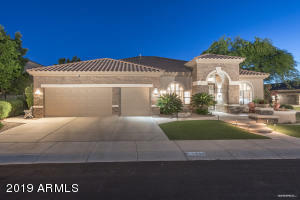 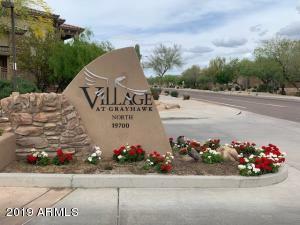 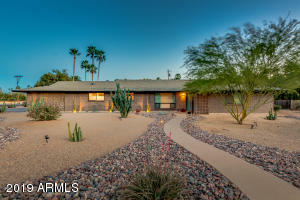 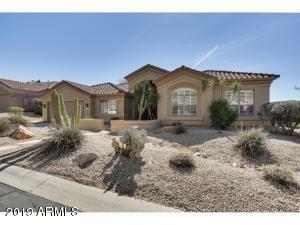 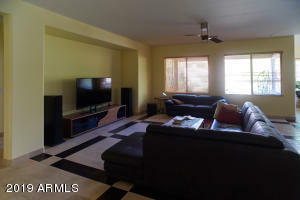 Close to Loop 101, shopping, schools, parks, dining, and much more.